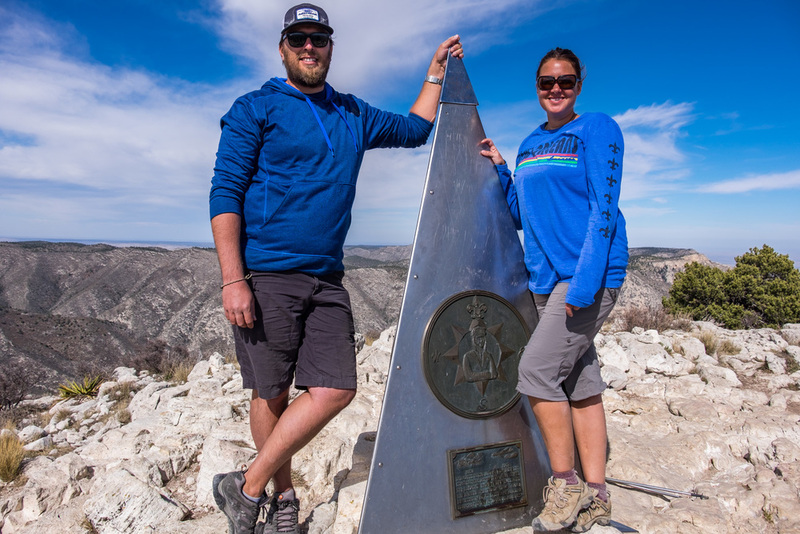 At the top of Guadalupe Mountain Peak in Guadalupe Mountains National Park -- the highest peak in Texas. Have you heard of the term "highpointing"? That is the name given to the quest of outdoorsman seeking to climb the highest peaks in each of the 50 states in America. 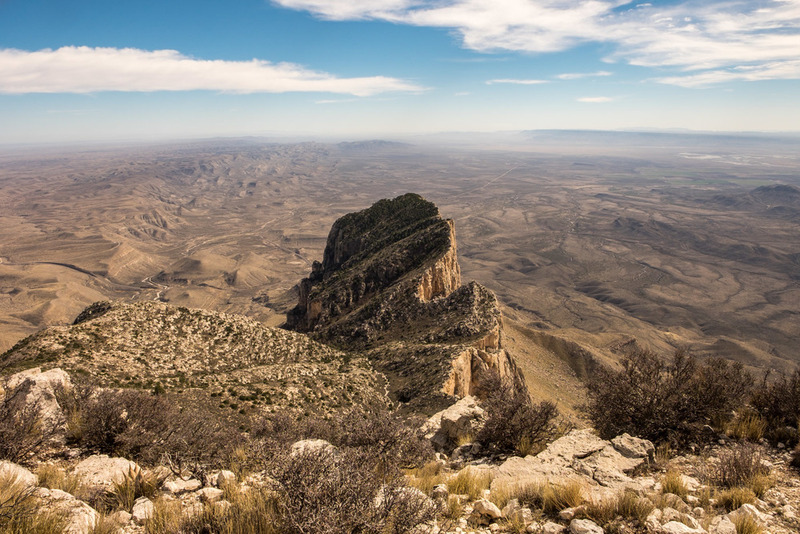 At Guadalupe Mountains National Park in west Texas, we scratched one off of our list. 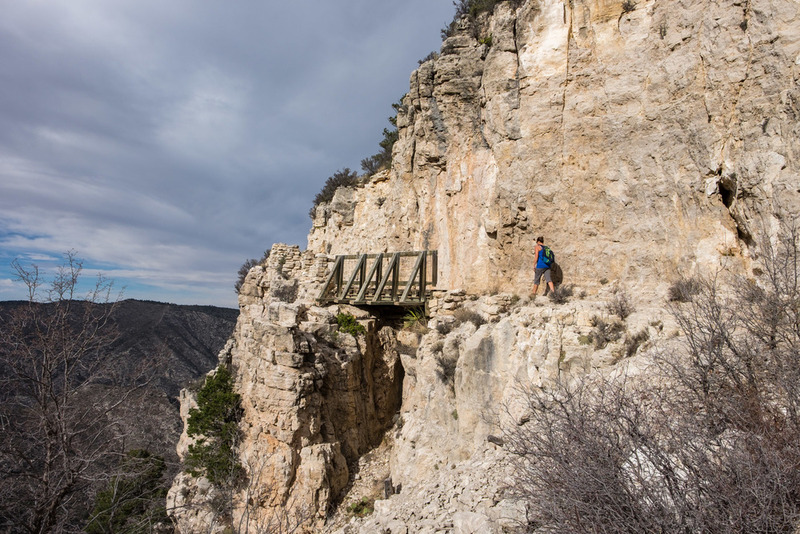 The Guadalupe Peak trail provides passage to the rooftop of Texas. 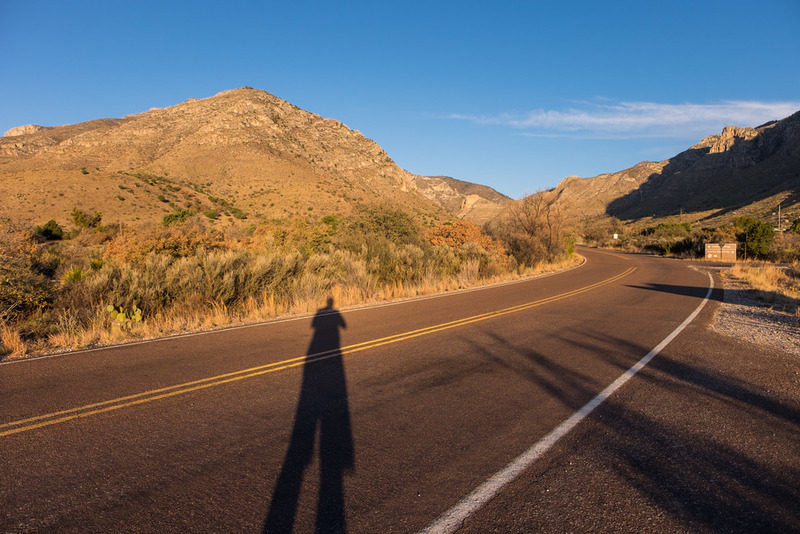 It's only 8.5-miles round-trip, but it climbs 3,000 feet in only 6-8 hours (8 is more likely), allowing a morning start in the desert lowlands and a late lunch amid high-elevation conifer forests. That's a lot of diverse wilderness to explore in a relatively short amount of time. Being our first monster trail of this yearlong Centennial season, this hike proved to be difficult as expected. 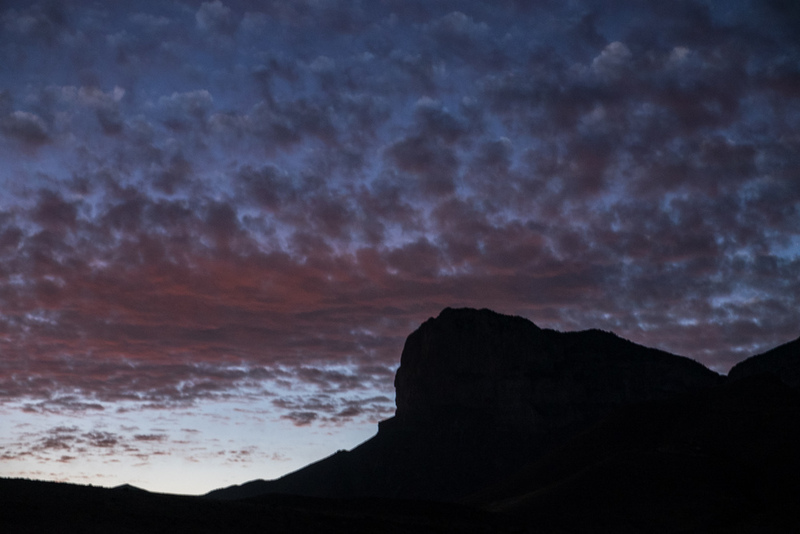 It is rated high up there as strenuous on the difficulty scale ranging from easy-to-ultimate challenge that parks and adventure travel outfits usually categorize hikes like this as to prepare would be trekkers. The well-established path is made up of monstrous switchbacks on rocky steeps. With every switchback conquered, you think you are near the top, then comes another peak off in the distance to reach to. 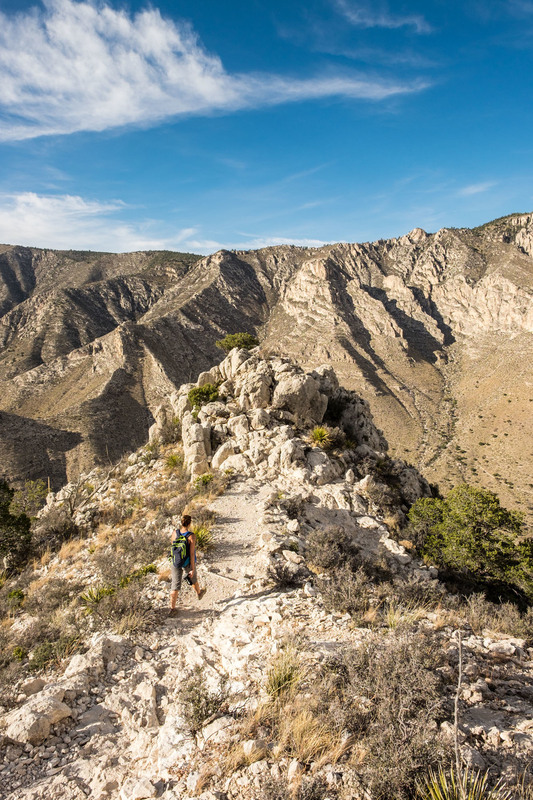 We've climbed trails like this before. 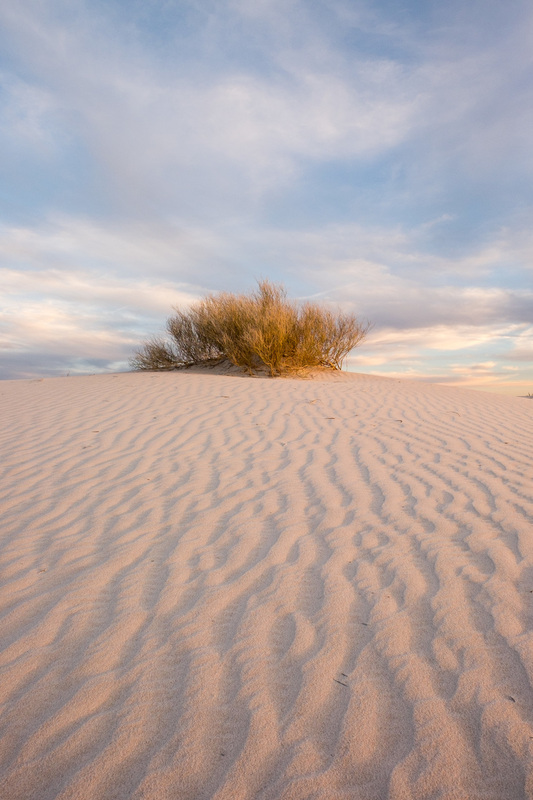 They've inspired a process of exploration that we lovingly like to call, “the Seven Stages of Hiking”—our wilderness adaptation of 'the Five Stages of Grief' proposed by psychiatrist Elisabeth Kübler-Ross in 1969. 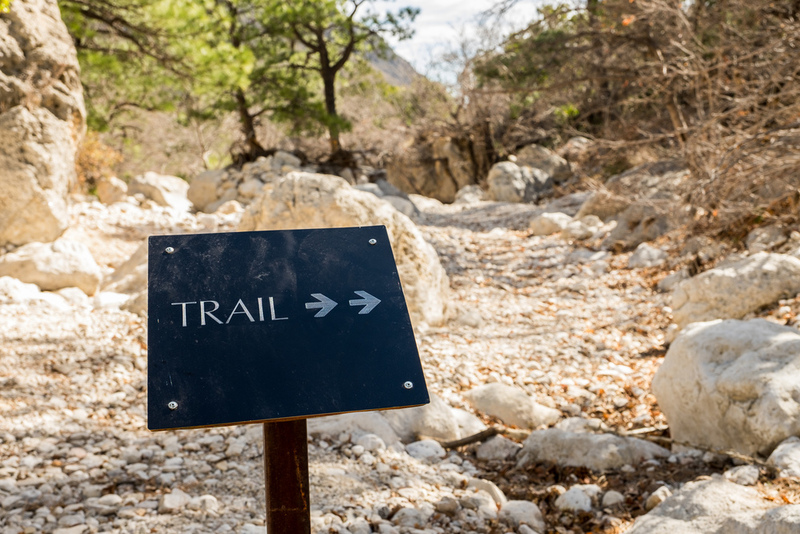 Add to denial, anger, bargaining, depression and acceptance; any of a multitude of other emotions that one feels when forging a long, steep, and difficult trail, and there you have it. 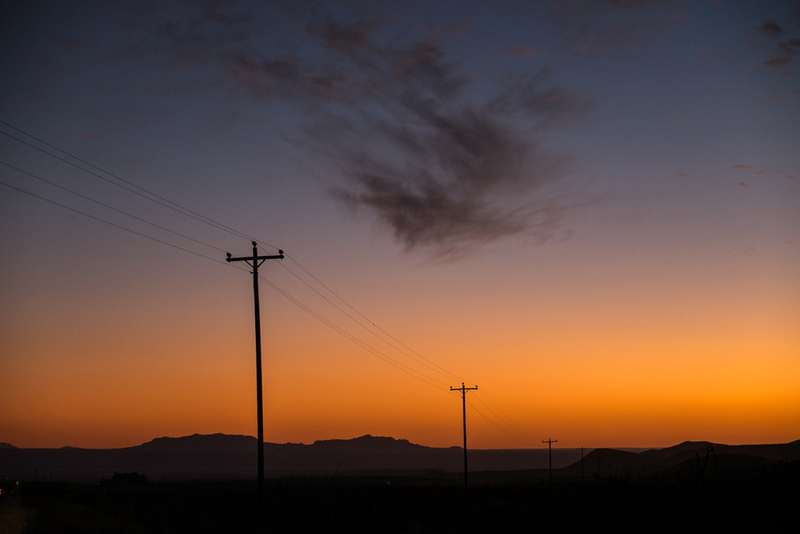 They are usually positive adds, as hiking is fun and we seek it out rather than the other way around. 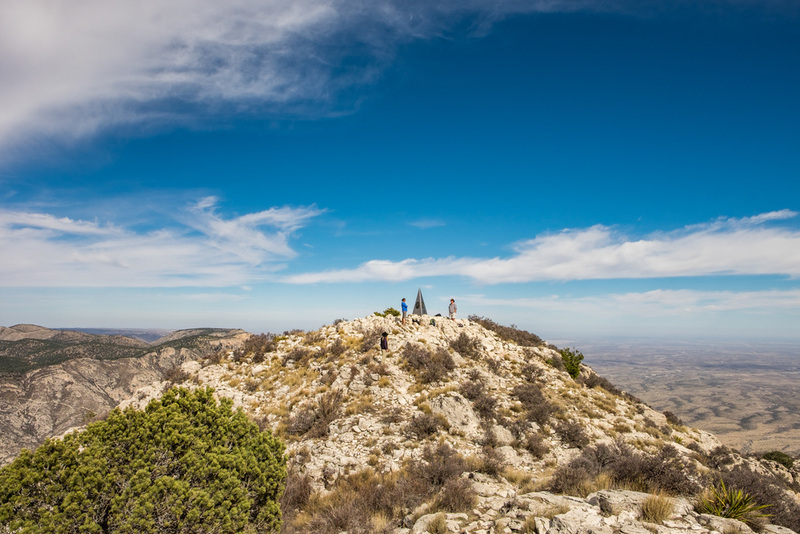 Guadalupe Peak took us 8 hours all things said. A lot can go through your mind during that span of time. 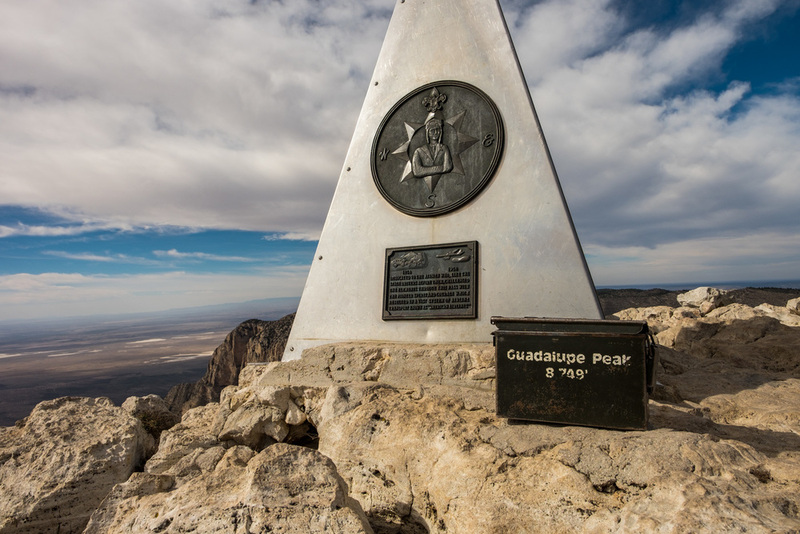 Signing your name at the top of Guadalupe Peak is part safety, part right of passage. When we neared the top, another pair of hikers were there to greet us. Bill and Michelle are, like us, forging a quest of their own. 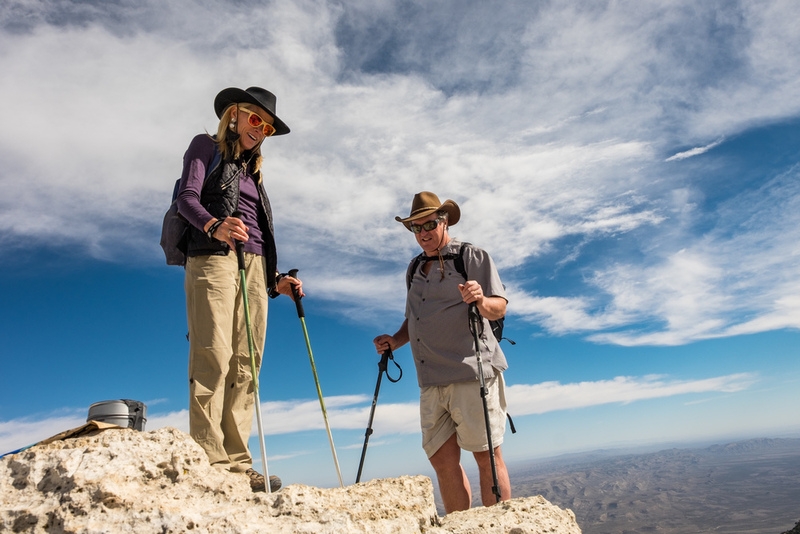 Michelle is out to summit the highest peaks in all 50 states. 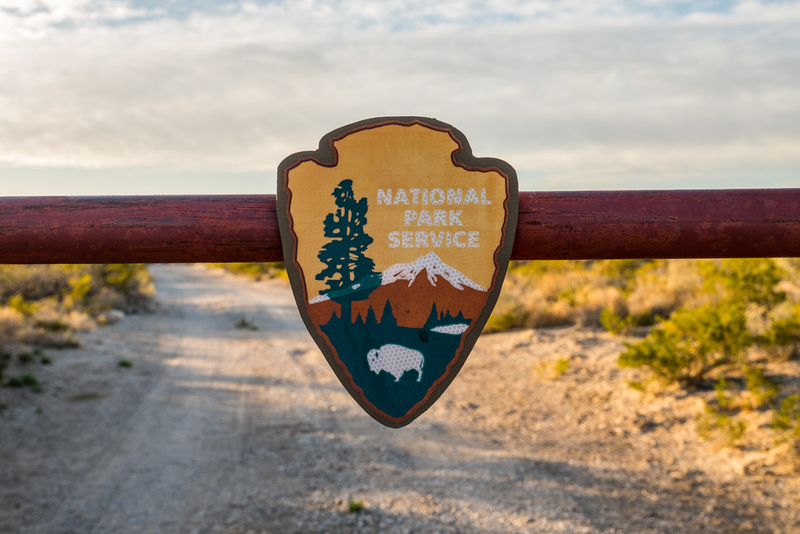 Bill is after all of the U.S. National Parks, just like us. In it together, she is ticking off the parks at the same time, and he is ticking off the highest peaks. 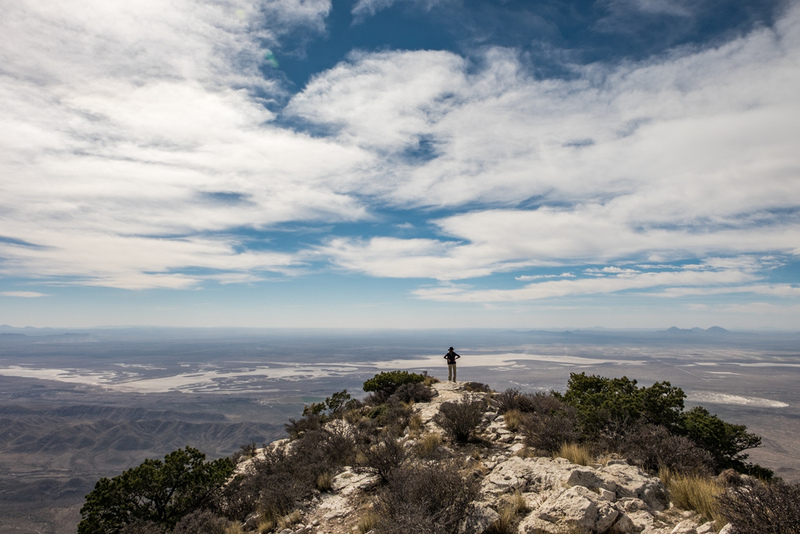 There we all were—four people on respective journeys on a Wednesday afternoon with our head in the clouds, standing on top of Texas. It was ironic to run into Michelle and Bill that day. 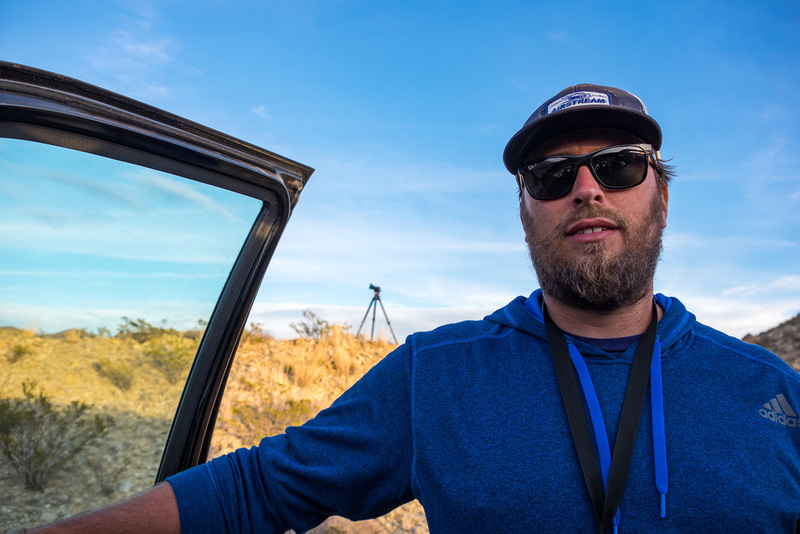 Jon had mentioned when we started the trail that we could decide that day to become highpointers; far from my mind as I didn’t even know that’s the hike we were doing until we were on it. “Let’s just get through the parks,” I said. “Then we’ll talk next quests. 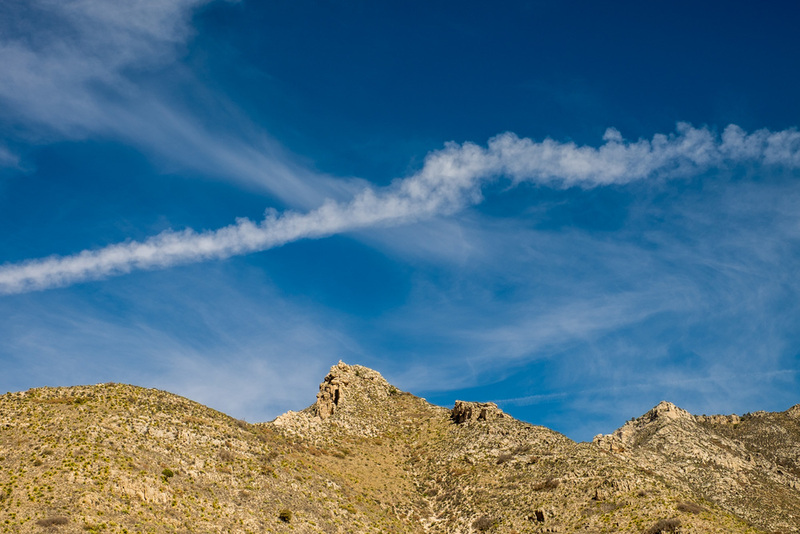 ...actually, let’s just get up the mountain.” But as I descended the trail—with my mind somewhere between denial and grand satisfaction—I was already considering it. 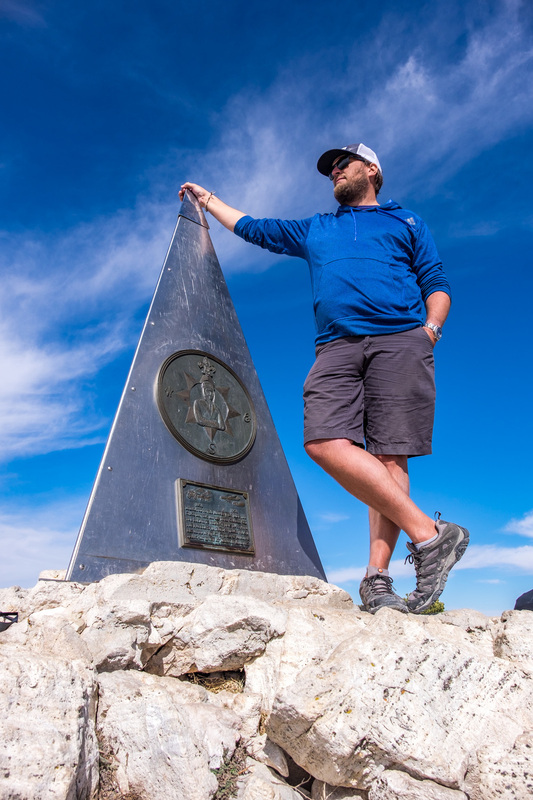 It’s pretty awesome to think that you could be at the beginning of a new lifelong quest after hiking only one trail, and that if I/we did ever decide to knock off the 50 highest peaks in the U.S., we'll already have one under our belt. 12 parks down, 47 to go! A 360 virtual reality (VR) view of the Airstream. 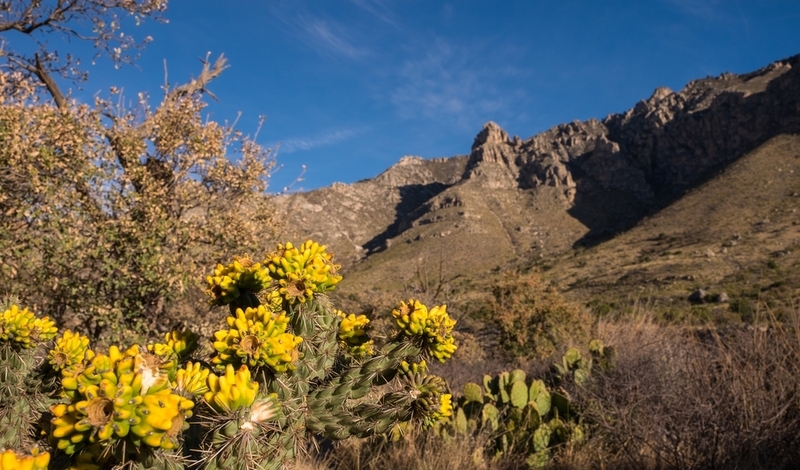 How the park got its name: This park was named after the Guadalupe Mountain range that runs through it—where people have lived for more than 10,000 years. Iconic site in the park: The Rooftop of Texas! 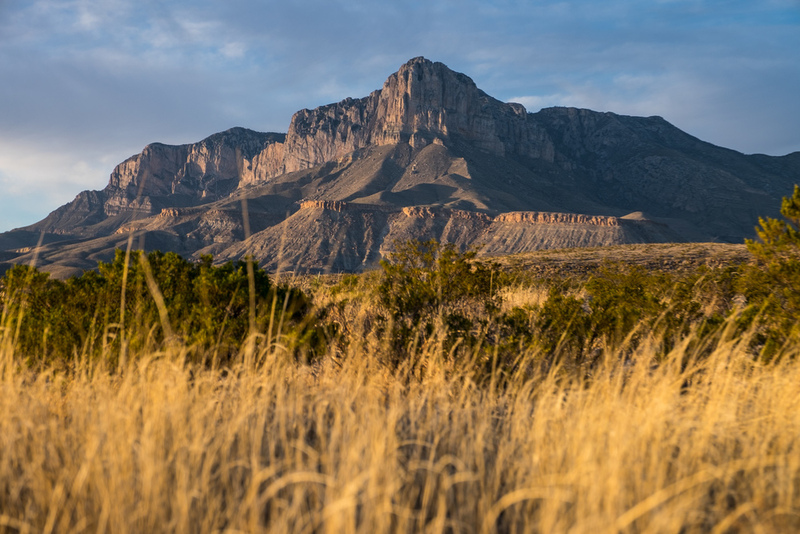 Guadalupe Peak towers at 8,749 feet providing a perfect place to take in views of the Guadalupe Mountains, sand dunes, tiny cars at the Pine Springs trailhead from where you started out, and what seems to be all of Texas. Don’t forget to sign the registrar when you reach the top, located in the lock box at the foot of the metal cone emblem that awaits you there. 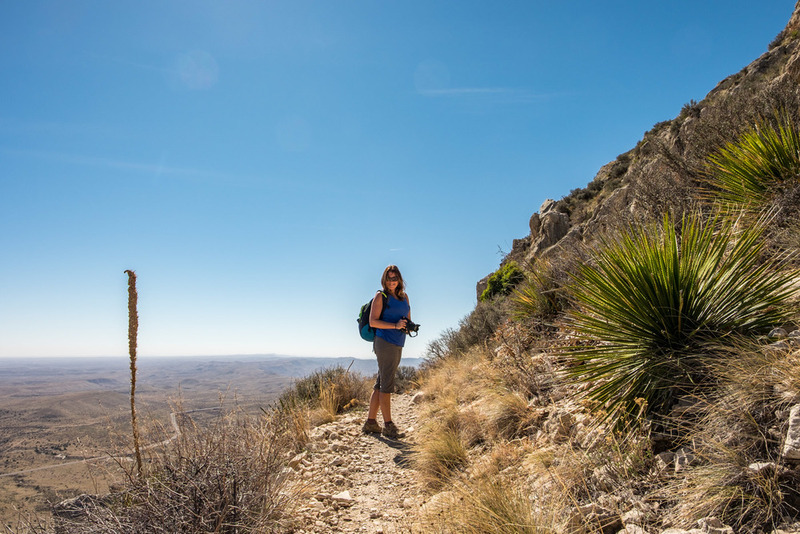 Accessible adventure: Devil’s Hall Trail a moderate 4.2 mile hike with minimal elevation gain along a wash where you can see the ancient fossilized reef system that existed 260 million years ago when this area was covered by the sea. 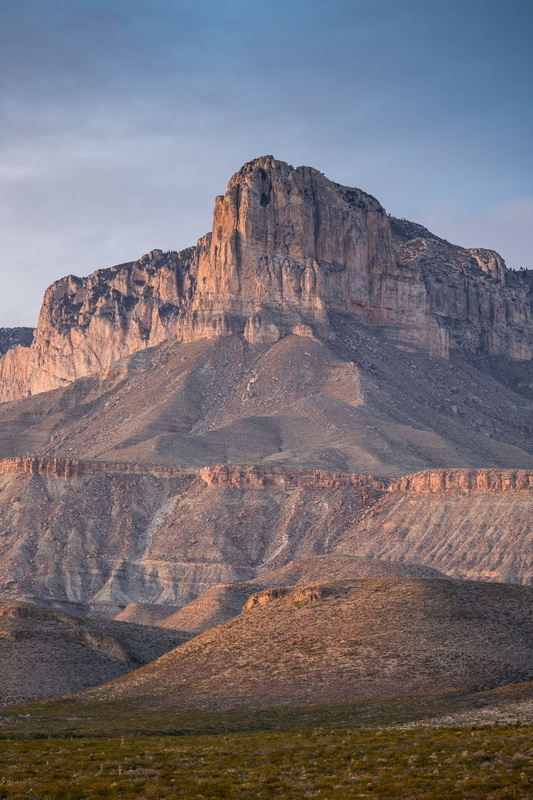 Big Adventure: Hike and/or camp the trail to Guadalupe Peak. 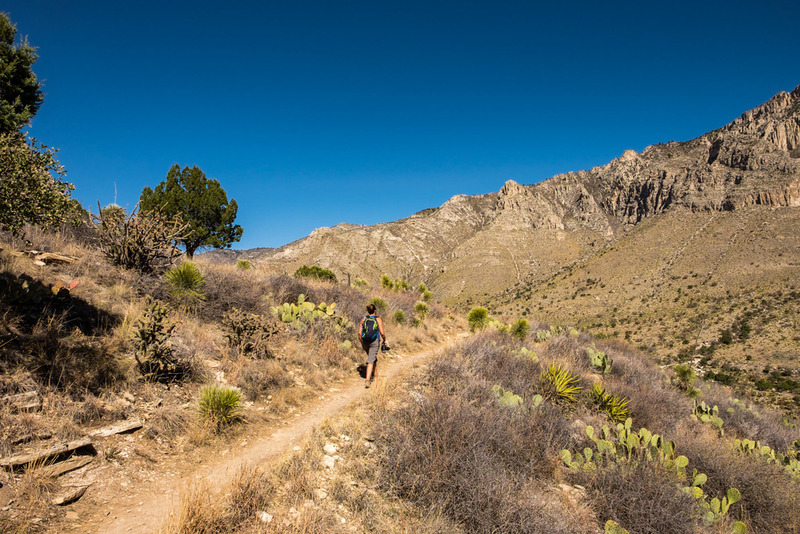 This 8 mile out-and-back trail to the highest peak in Texas climbs 3,000 feet in elevation and takes between 6-8 hours (closer to 8 unless you are very fast and spend little time at the top.) 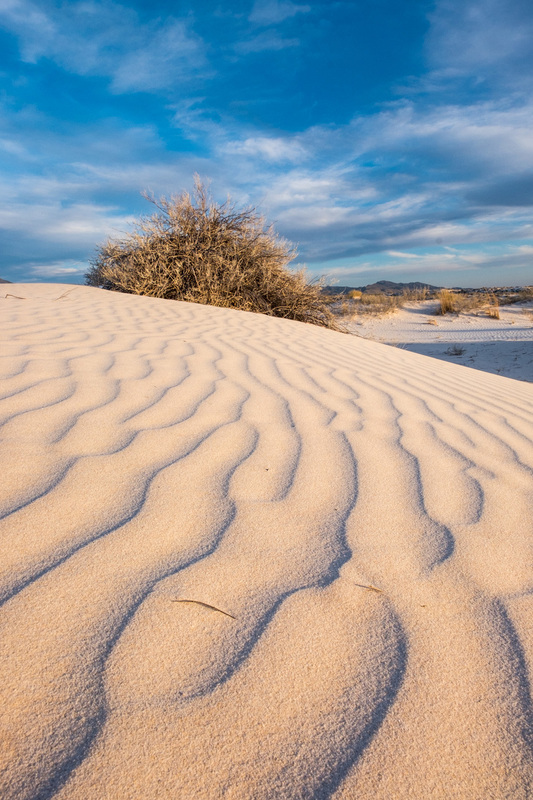 The terrain becomes ideal for primitive camping about 3/4 the way up, and an element of added difficulty considering that you will be carrying extra weight in gear—but you also have more time to rest and hike the next day. 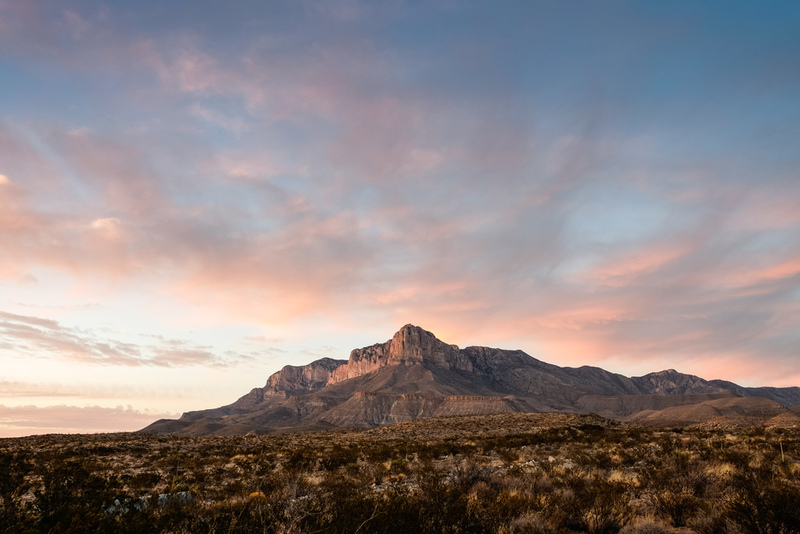 Guadalupe Mountain National Park is home to the highest peak in Texas: Guadalupe Peak 8,749ft. and to the next three highest peaks in the state. The term used to describe the act of summiting the 50 highest peaks in the United States is "highpointing." 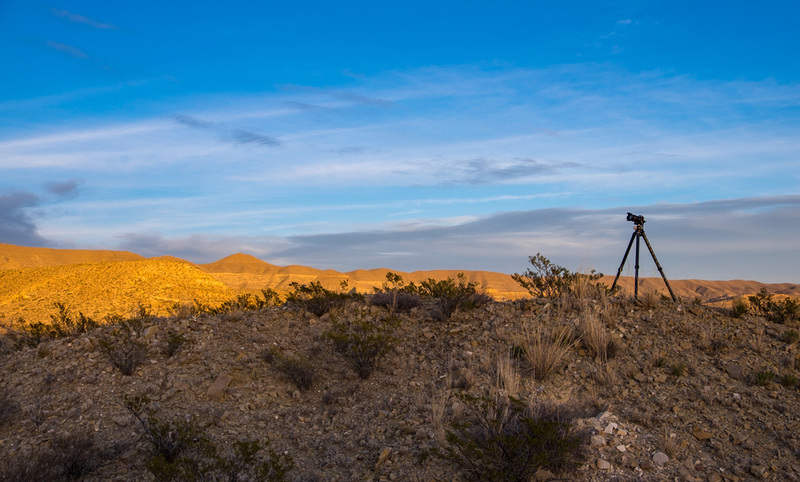 You can explore desert, canyons, and high mountains all in one day at Guadalupe. 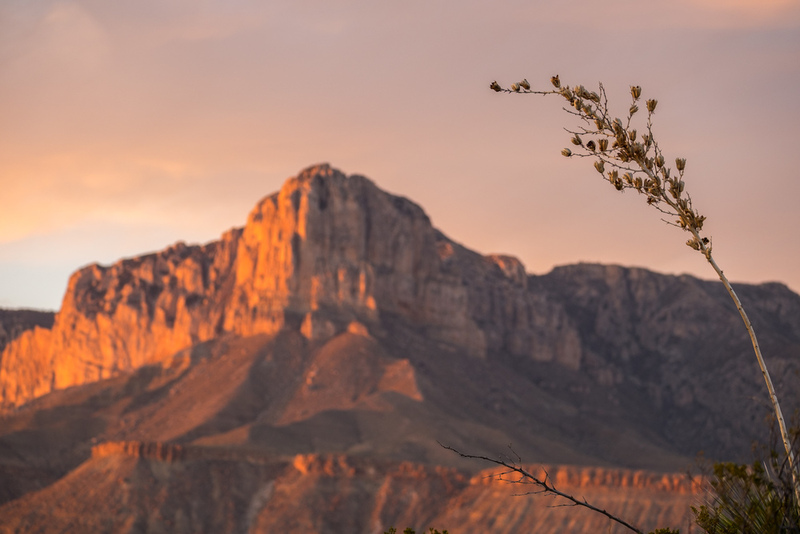 Guadalupe Mountains is one of the least visited national parks, i.e., a great place to find solitude and capture clutter-free photos! 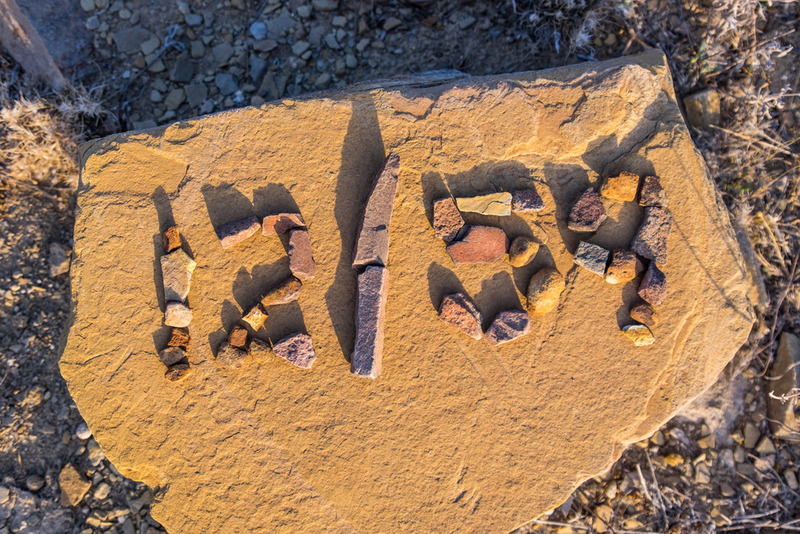 RV'ers can camp at the Pine Springs trailhead which is located 1/2 mile from the park Visitor Center. 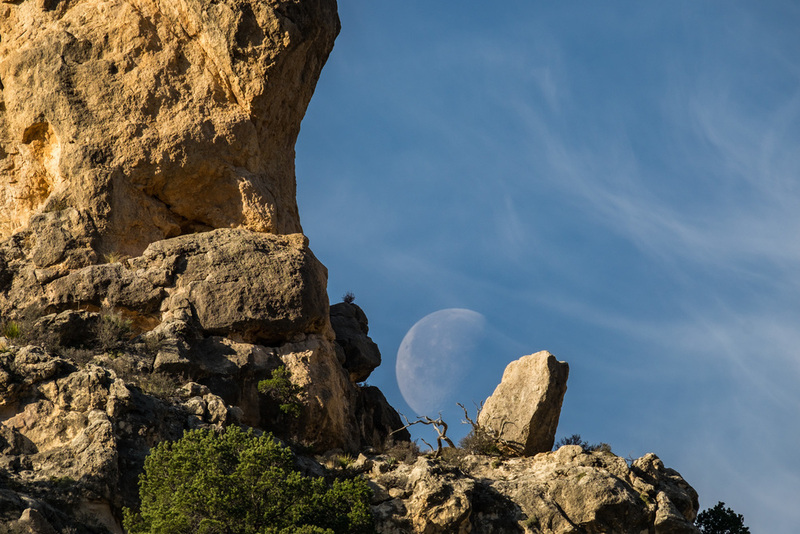 This park is just a stones throw from New Mexico. 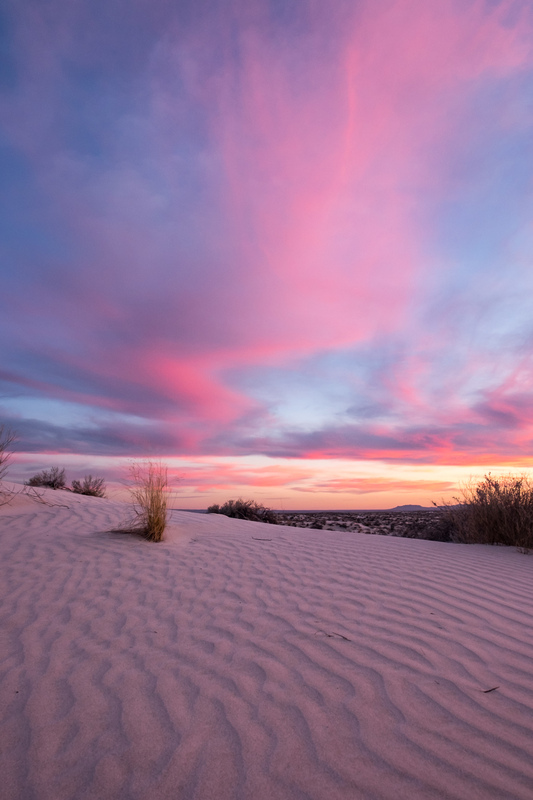 Concessions in this national park will be available in June, 2016. In the meantime, bring all you might need for your visit with you ... except for photos and memories. Those are always available and free for the taking! 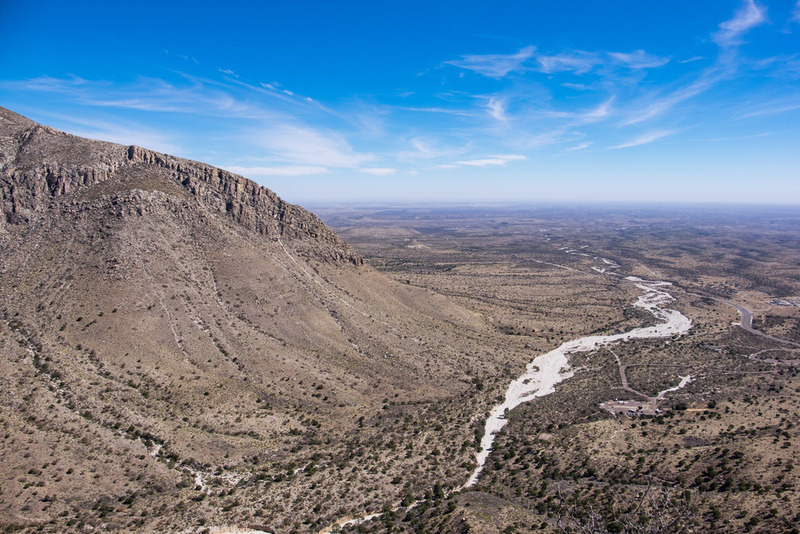 Carlsbad Caverns National Park is located in the Guadalupe Mountain range, just 25 miles away across the Texas/New Mexico state line. 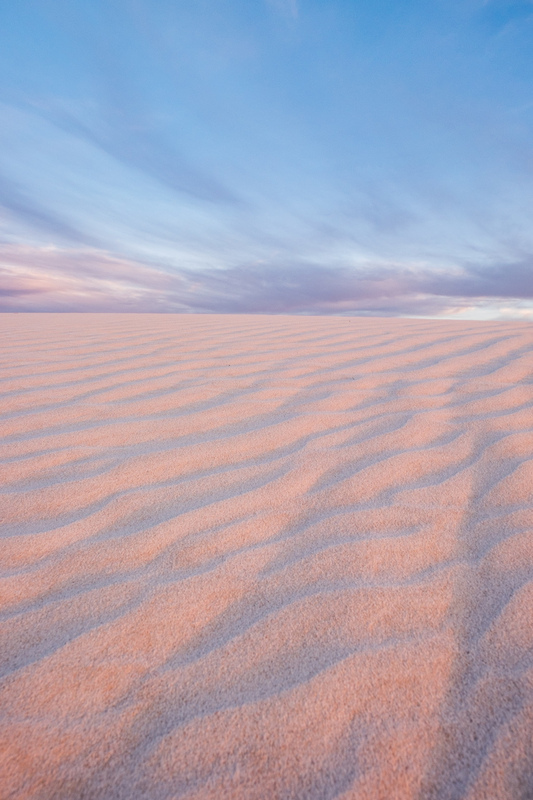 Exposed remnants of an ancient fossilized barrier reef, called the Capitan Reef, is visually evident throughout the park. 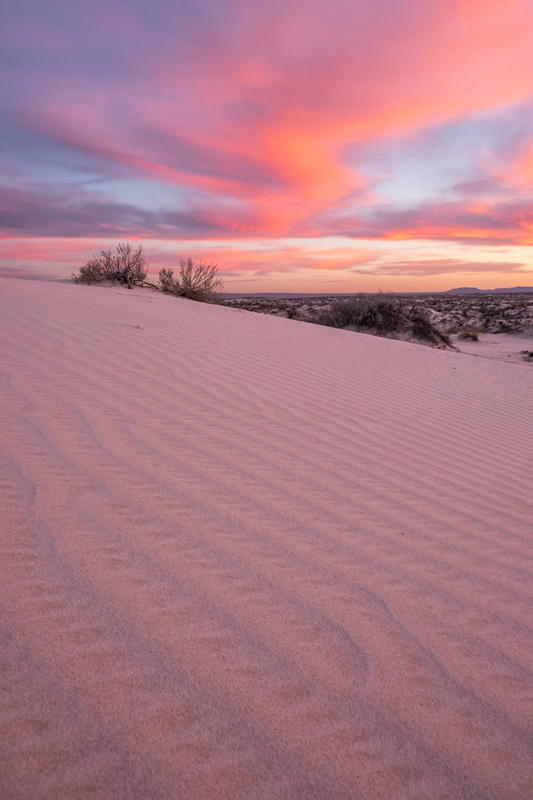 The Chihuahan Desert occupies a corner of the park. 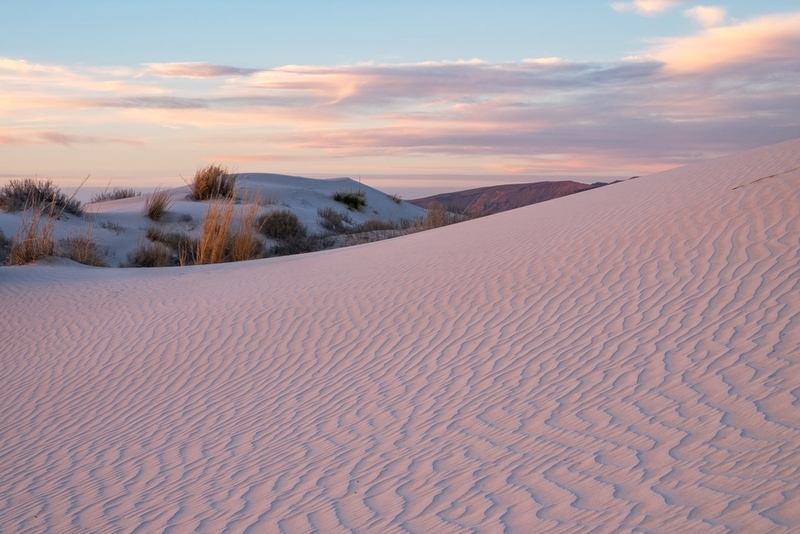 Another great place to explore the Chihuahan Desert is in Big Bend National Park, in southwest Texas. 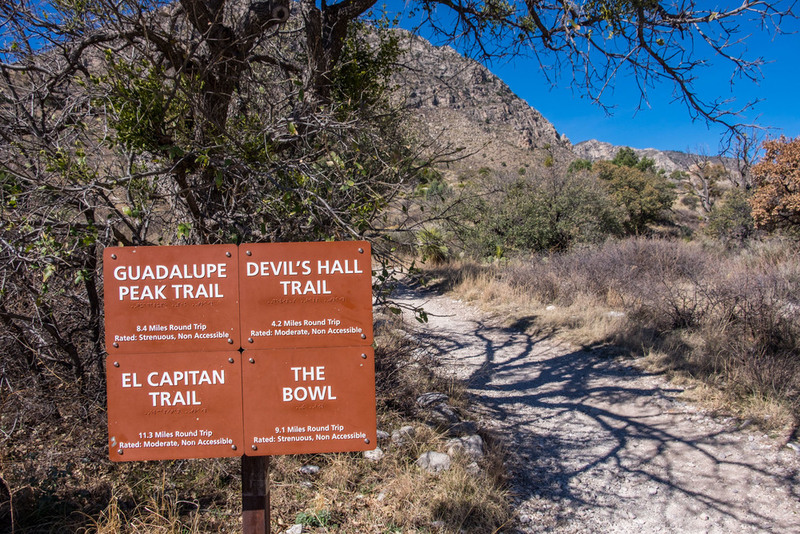 Leaf-peepers head to McKittrick Canyon in the northeast side of the park every fall to watch and photograph the leaves change color. 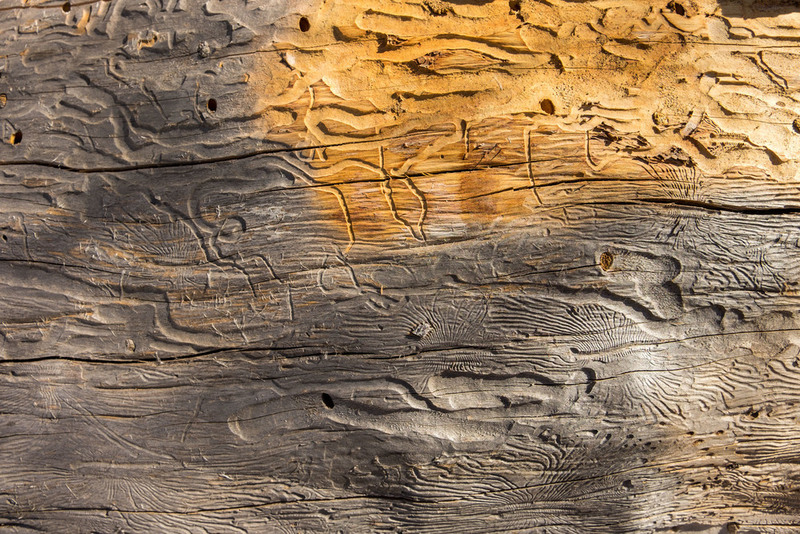 The diverse grouping of hardwood trees including bigtooth maples, oaks, and walnuts, against a backdrop of ancient reef geology helps to create a spectacular sho.